Karachi Gifts has a unique collection of what is called the meals and cake delights from all famous bakery brands in Karachi. Here you can also find the best kinds of things around and that too for the best reasons. It is just too important to see things around and that too with keeping in mind the best kinds of things as well. Here you can select the Sugar free Cakes and Mithai for Diabetics patients in Karachi. Diabetes is quite common and even to stay fit is in fashion as well everywhere. Karachi Gifts provides an option to let you know that we carry with us a long list of sugar free cakes and sweets to be delivered at any place in Karachi. 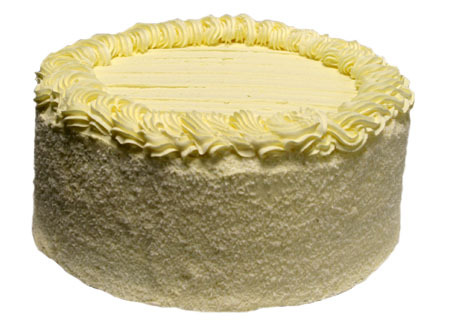 All diet conscious people can select their liked Vanilla Cake or the Chocolate Cake. You can come to see the best kinds of things and that too for the best things in a way. 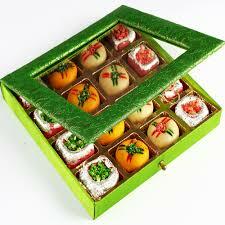 You come to see the best sugar free mix mithai that is going to pay you all well in a way. 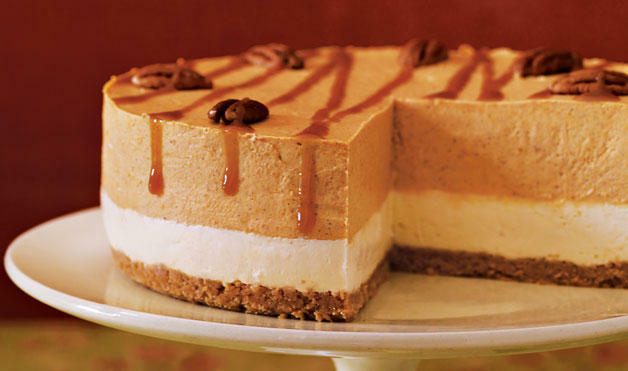 You can set time and deliveries date at the convenience and then look for the best kinds assortments like Cheese Cake for all diabetic of diet conscious people of Karachi.